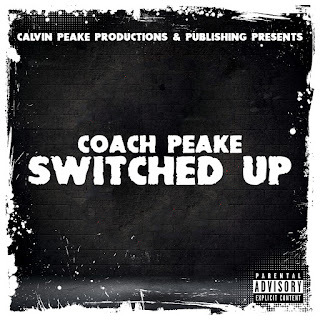 Listen to 'Switched Up’ by South Carolina’s own, Coach Peake via Calvin Peake Productions & Publishing LLC. This record is produced by KonzoGoCrazy!! #PressPlay share and drop some feedback.